With over 40 years of experience in elastomer technology, Flowrox is the benchmark for heavy duty valves, pumps and systems. 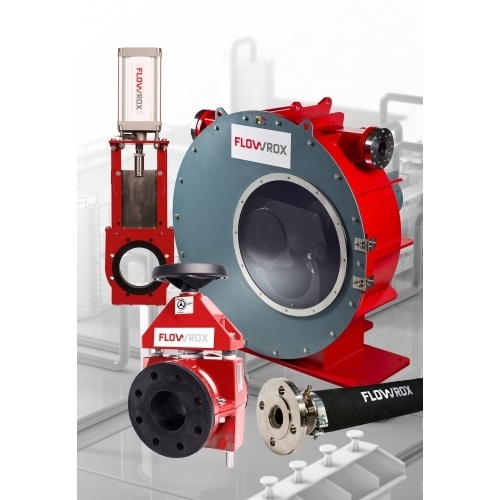 Flowrox have installed more than 150 000 products worldwide over the last 4 decades. Whether it is mining, metallurgy, energy, cement, pulp & paper, chemical or other heavy duty industries, Flowrox has your back. Flowrox products are built-to-last and Zafco is a proud distributor of Flowrox products! ZAFCO represents Flowrox for West Africa.